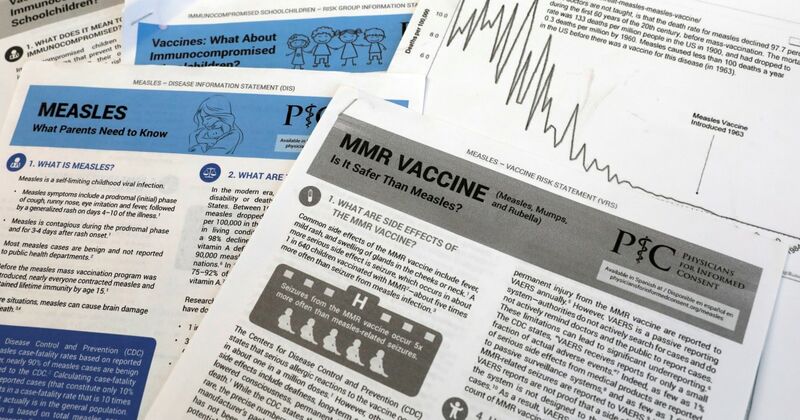 As vaccine-hesitancy has grown, measles has begun to reappear. So far this year there have been at least 387 reported cases of measles in the U.S. across 15 states, according to the Centers for Disease Control and Prevention. That’s compared to 372 reported cases of measles for all of 2018. Many of the cases in 2019 are clustered in six outbreaks, including Rockland County, New York and Clark County, Washington. This is largely due to a growing vaccine-hesitancy movement powered by misinformation campaigns.